Maat Saxophone Quartet is a 100% Portuguese ensemble, founded and based in Amsterdam, Netherlands. Prize-winners of the most prestigious classical music competition in Portugal “Prémio Jovens Músicos”, the ensemble combines four musicians from the same country and was born from the great desire and passion of making music together. 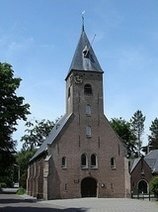 With an ongoing activity between Portugal and The Netherlands, this young quartet already performed at Willem Twee Concertzaal in – s’Hertogenbosch, Cenakel in Tilburg, "Grande Auditório" of Coimbra Music Conservatory, Casa da Música and "Grande Auditório" of Fundação Calouste Gulbenkian in Portugal. 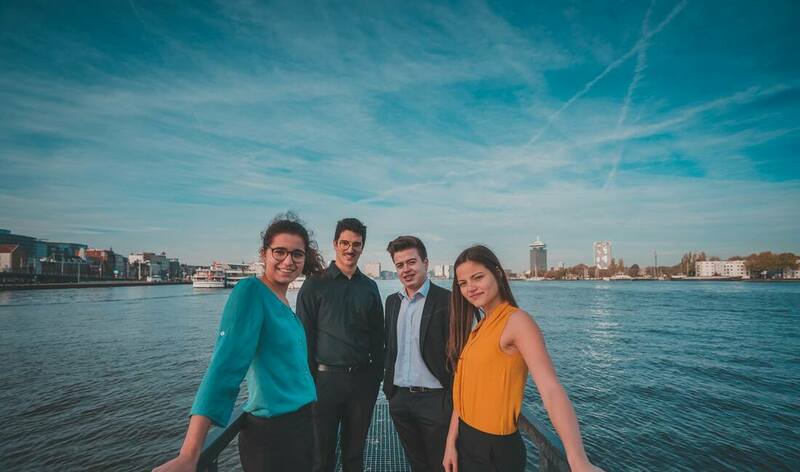 ​In 2018 they are one of the finalists at the “Willem Twee Chamber Music Competition”, at the Willem Twee Concertzaal in –s’Hertogenbosch, won the 1st prize in “National Chamber Music Competition” of Vila Verde, Portugal, and are finalists of the Grachtenfestival Competition. Students from the saxophone class of Arno Bornkamp, at Conservatorium van Amsterdam, the quartet has guidance from Arno Bornkamp and Willem van Merwijk, having also worked regularly with Ties Mellema, Lars Niederstrasser, Nuno Pinto, Ricardo Silva and António José Pereira. The quartet works regularly with new and young composers, promoting the development of new saxophone quartet repertoire, as well as the development of the new pieces for this formation by young composers, such as Nuno Lobo, Adam Lukawski and Ramin Amin Tafreshi. In 2018 they are selected for the "RaboNEXTStage" program, in a partnership with the Rabo Bank and TivoliVredenburg Utrecht, having the possibility to perform in 2019 at TivoliVredenburg and work with the renowed string quartets Dudok Kwartet and Quatuor Danel. 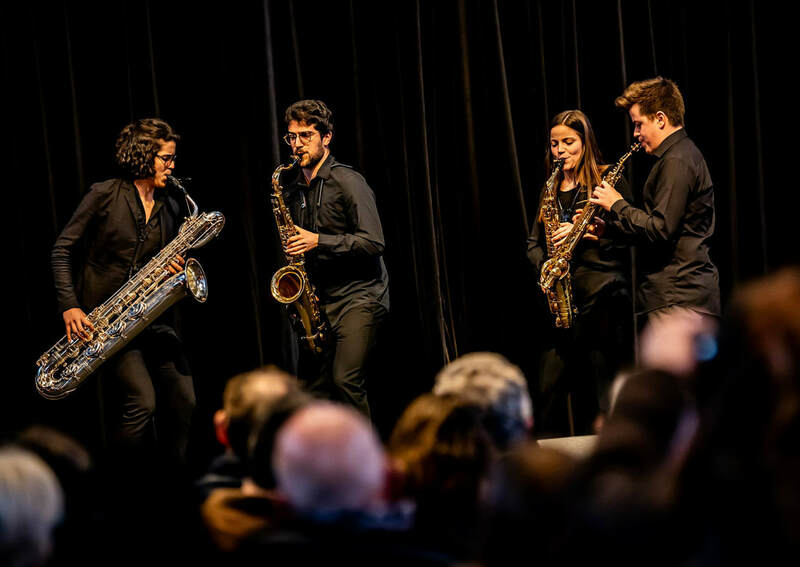 Maat Saxophone Quartet has the desire to bring abroad and develop the great music found in Portugal, as well as bring with them the great music found in the Netherlands, making this artistic and cultural connection through the music.